Legend has it that during Prohibition alcohol was being produced in “Happy Canyon”. People would take a drive to “Happy Canyon” to purchase it, and the name stuck. 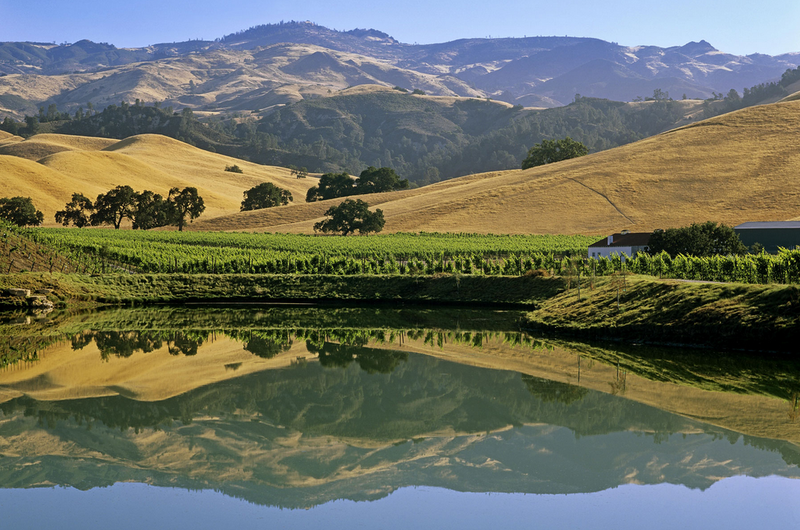 The 23, 941 acres, that make up the area, achieved American Viticulture Area (AVA) Designation in November of 2009. It is located in the eastern end of the Santa Ynez Valley, just north and west of Lake Cachuma. So, what is it about this area that makes it so unique and worthy of achieving this stature? Happy Canyon is one of the few places in the new world showing such a sense of place and typicality in the grapes grown there. It is producing some top Bordeaux varietals. Happy Canyon’s microclimate, combined with its unique marine soils featuring Serpentine (along with lesser amounts of Chert) is the main cause for this. These soil types have very little nutrients. This typically results in smaller vines, lower yields and high quality grapes with great flavors, as well as minerality. 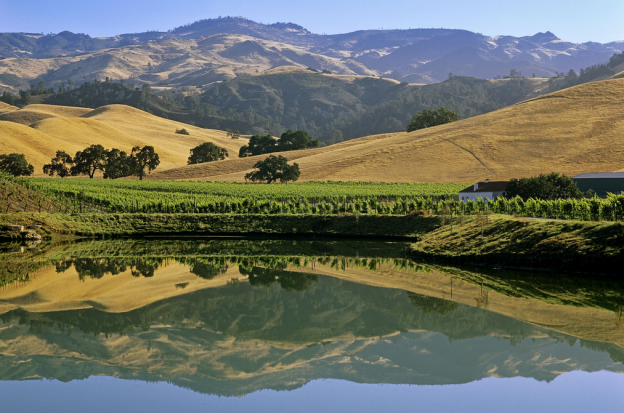 Happy Canyon is the warmest microclimate in the Santa Ynez Valley and the massive diurnal swings play a large role in creating wines with richness and texture, but are balanced with refreshing acidity. Happy Canyon is truly beautiful with its rolling hills, grasslands and oak trees. It is home to six vineyards: Grassini Family Vineyards, Westerly, Happy Canyon Vineyard, McGinley, Star Lane and Vogelzang Vineyard. When visiting, make sure to take a drive through the Canyon or visit one of these wineries (by appointment only). You may also want to seek out wines being made from fruit from these vineyards. We guarantee you will not be disappointed. 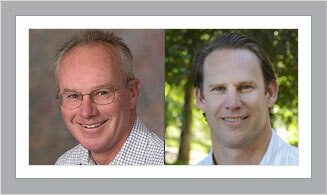 If you are looking for a home in the Santa Ynez Valley, Mike and Micah Brady can provide excellent advice, as well as assistance in your search for property. Together, they have decades of residence in the Valley, and their experience and local market knowledge are invaluable to their clients. Contact Mike at 805.391.0587, or Micah at 805.331.3053. This entry was posted in Blog and tagged bordeaux, crown point vineyard, grassini family vineyards, happy canyon ava, lake cachuma, mcginley vineyards, Santa Barbara County, santa ynez valley, star lane vineyards, vogelzang vineyards, westerly vineyards on September 30, 2014 by Micah Brady.